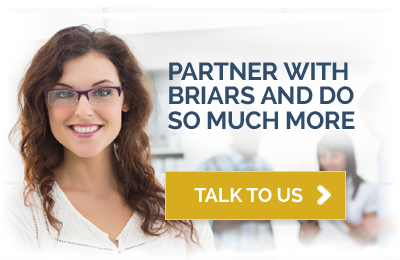 Management made easy with Briars professional HR teams. Employment law places heavy demands and obligations on all businesses, irrespective of size. We can guide you through this complex maze and act as your own HR department, taking care of all aspects of your staff administration.